The Verve Live: Verve no more? Just one day after performing at a private party for Gucci's creative director Frida Giannini, the Telegraph are referring to Richard Ashcroft as 'former lead singer of The Verve.' Bear in mind, the article's author may not be up to date on the Verve reunion. Ashcroft attended the event and performed as a solo artist, but with The Verve having attracted so much attention during their reunion period, this may be a stretch. The past five to six stagnant months of waiting for any sign of life has led to speculation on the band's future. Hopefully this isn't it. Read below. Link here. While the G20 world leaders and their wives dined at Downing Street last night, the fashion pack assembled in Chelsea to enjoy a candle lit dinner in honour of Gucci’s creative director Frida Giannini, hosted by Vogue editor Alexandra Shulman. Giannini, who was in London to unveil her new design concept for Gucci’s newly refurbished Sloane Street store, which reopened at the weekend, dined at the new Saatchi Gallery at the former ‘Duke of York’s HQ’ on the King’s Road, along with 150 specially invited guests. The gallery’s first floor was transformed for the evening, with customised black and gold features – the signature colours of the new flagship Gucci store. In attendance was Claudia Schiffer, who rubbed shoulders with fellow models Erin O’Connor, Jacquetta Wheeler, and Sophie Dahl, who was there with her beau, the singer Jamie Cullum. Never ones to miss a party, the Geldof sisters, Peaches and Pixie, looked elegant in floor-length gowns. 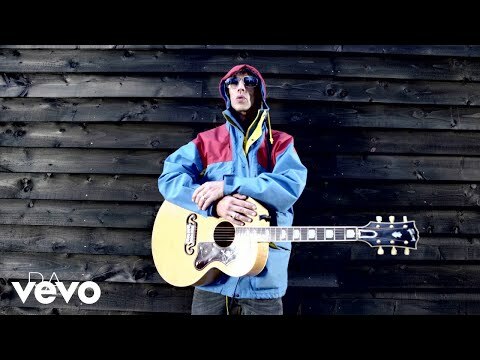 Guests were treated to an acoustic session by Richard Ashcroft, former lead singer of The Verve.